Aguachile is an ancient Mexican marinating technique for fish and seafood. This salad enhances incredibly the taste of the seafood, particularly the shrimp. 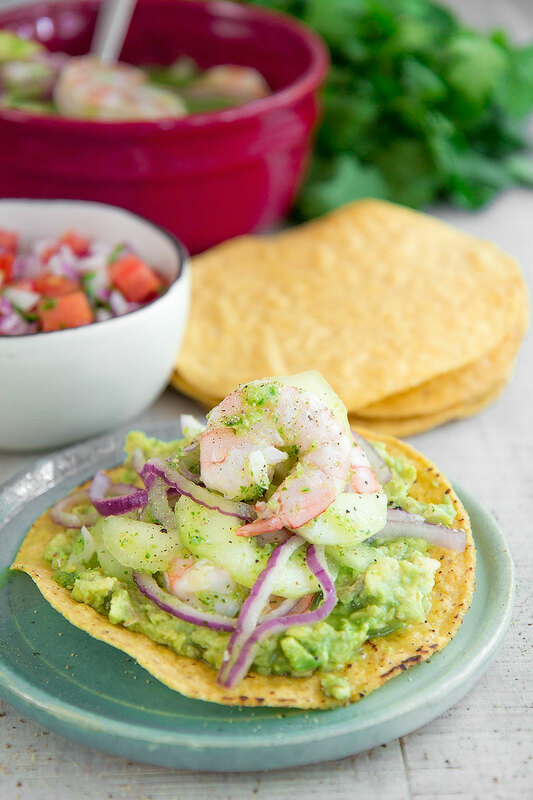 The best way to serve Shrimp Aguacile is over Tostadas along with mashed avocados: spicy, fresh and tasty! 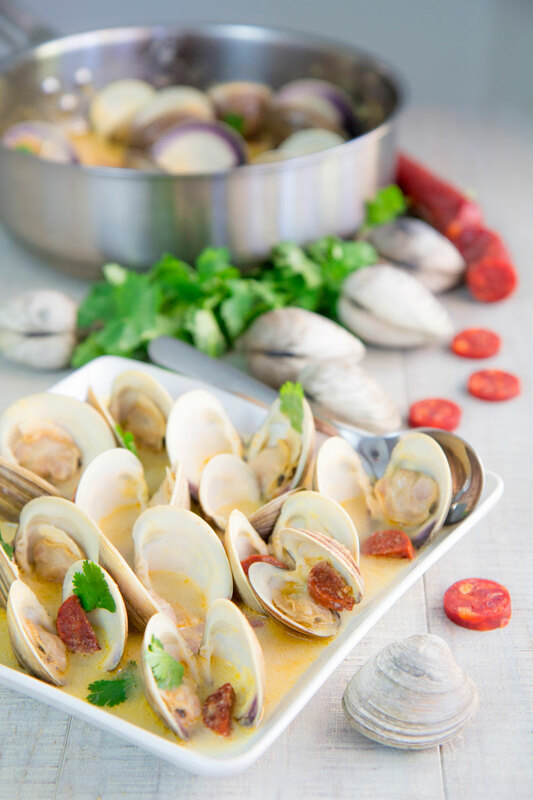 The Portuguese clams stew is a classic of the Lusitanian cuisine. 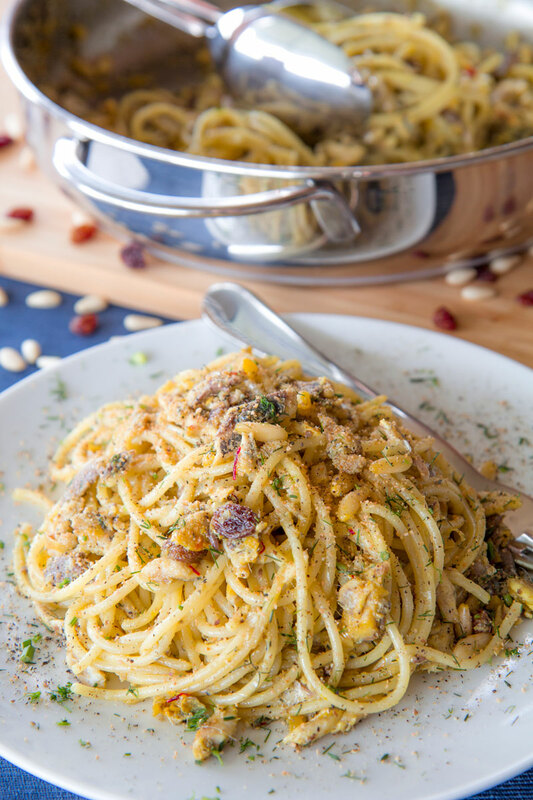 The pairing with cured chorizo is surprisingly delicious, and the cilantro leaves give to this dish tasty a note of freshness! Mussels in white wine sauce are one of the most popular Italian recipes. 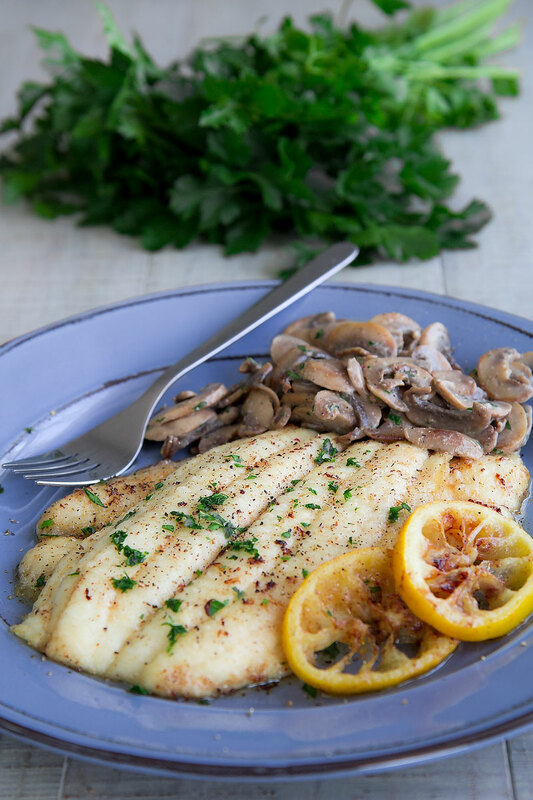 The preparation is very easy and requires just a few ingredients. 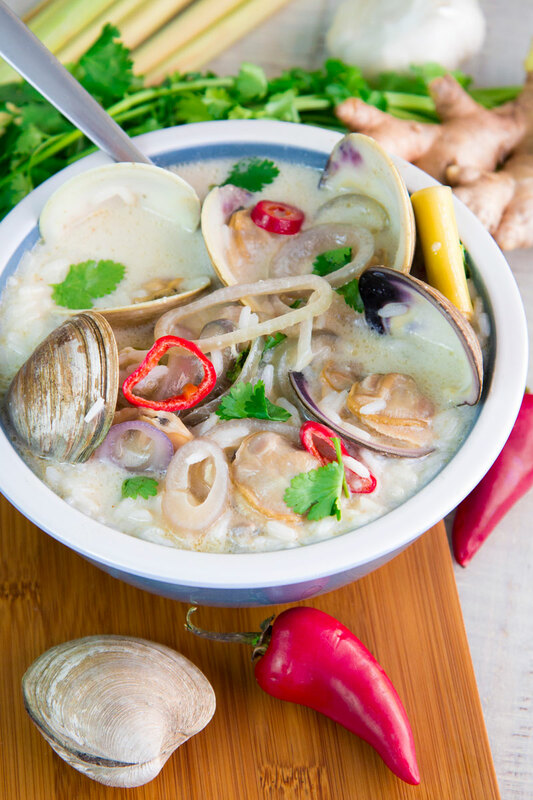 The quality of the mussels is critical, and they have to be preferably living. 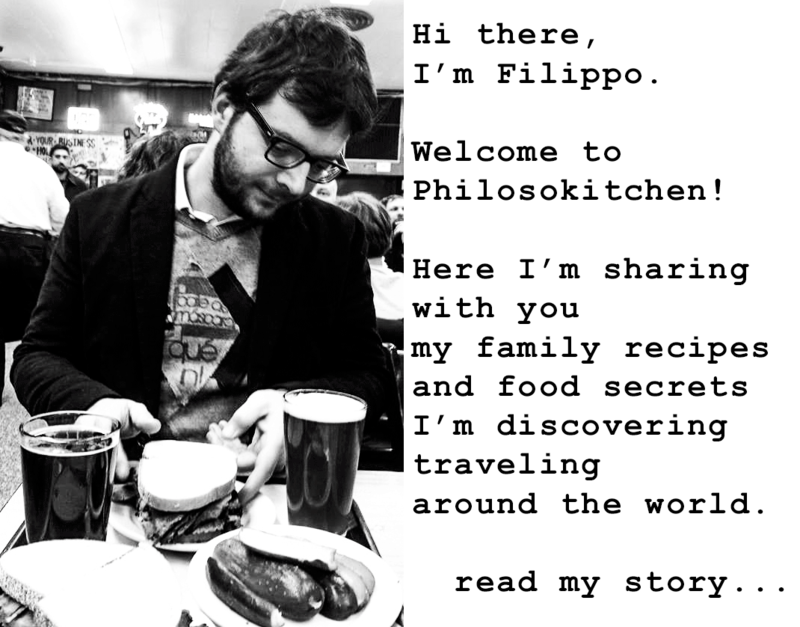 This dish is originally from Naples, and it was the preferred recipe of King Ferdinand of the Two Sicilies. 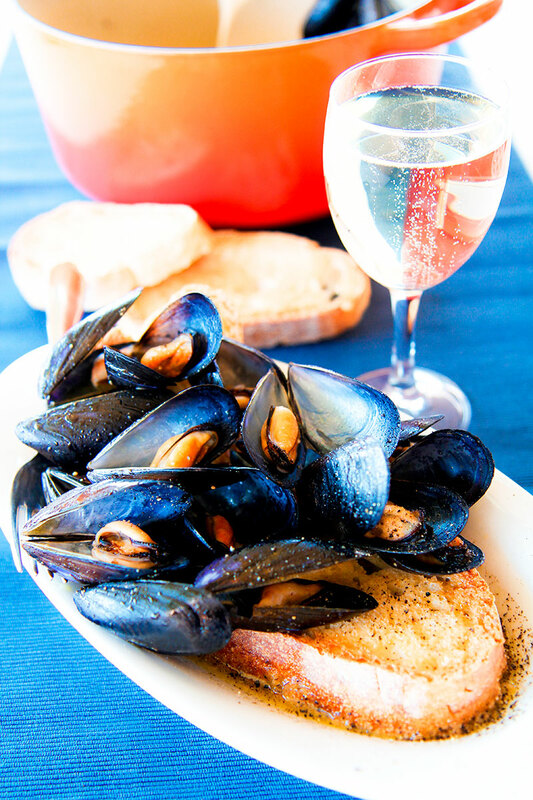 The mussels are cooked along with olive oil, garlic, parsley, and black pepper, then basted with white wine, and finally served on toasted bread slices: delicious! BEER BATTER RECIPE perfect to fry vegetables and seafood! Beer batter is a simple mix to fry vegetables and seafood. It does not require any eggs or dairy products: vegan and tasty! This mixture will make your deep-fried recipes light and crispy. 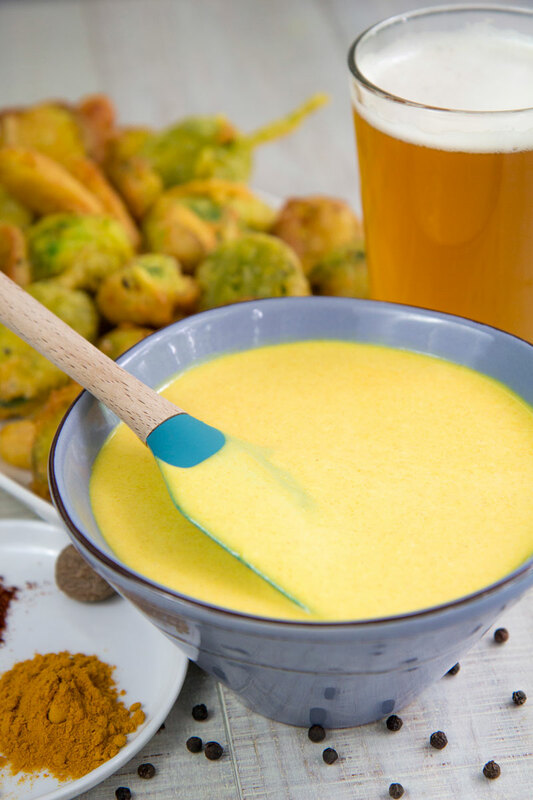 The beer batter basic recipe needs just flour, beer, olive oil, and salt; but, depending on the recipe, I love adding some spices like turmeric, cumin, or paprika. 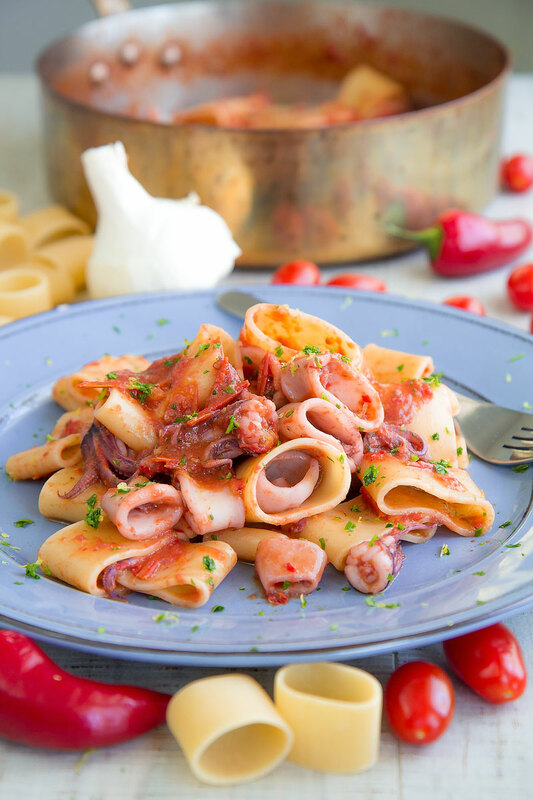 Oven roasted octopus is the the baked version of a classic summer Italian dish. 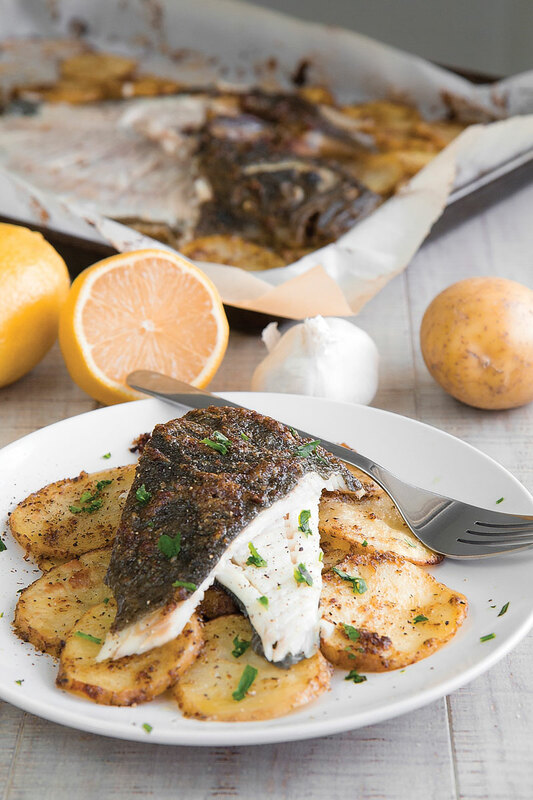 Seafood is reduced into pieces, then baked with potatoes and capers. Potatoes are roasted until golden. Octopus has to be crispy and dark violet. 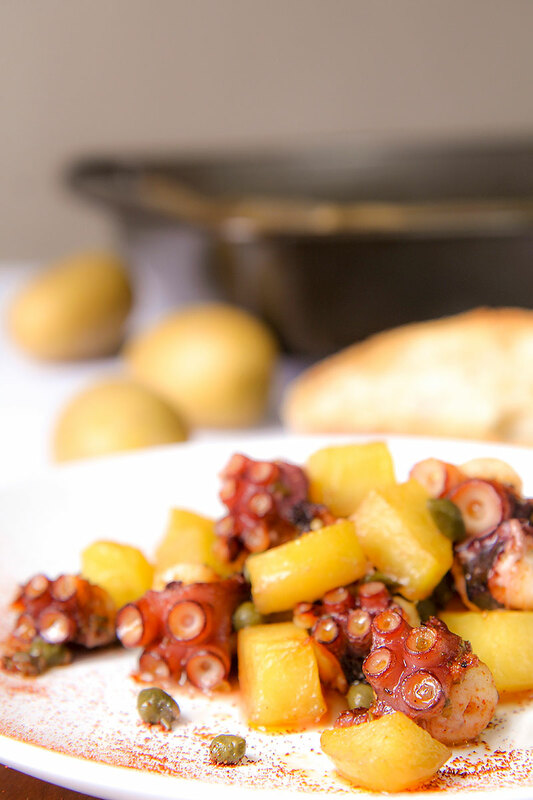 The sour taste of wine will balance the sweet of octopus and potatoes. A suggestion: salt lightly just a couple of minutes before finishing the oven roasted octopus, an only if necessary.